Many customers of Ecobank are currently in a fix over the inability of the bank to resolve lingering transactional problems that have spanned over weeks leaving them in the limbo. EcoBank’s claim of upgrading its system has left many customers angry, agitated and hanging with their funds in the bank. They practically can’t do any transaction with the bank. 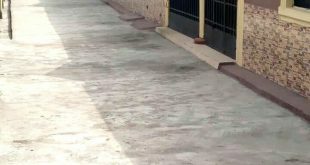 An aggrieved woman, Mrs. Fadoju, carrying out renovation works on her property has had the work stalled for over a week now because the amount of N145,000 transferred from her Union Bank account to the Ecobank account of her contractor is yet to reflect. All efforts to trace the transfer have proven abortive. “I can’t check my balance. Can’t have statement of account. Can’t have an ATM card even as they’ve already debited me the cost. I even visited several of their branches on different days yet same story. And above all, all transfers made to my account since last week, starting Sunday last week, are yet to reflect. I can’t transfer using the mobile app either. “This their system upgrade or whatever is so annoying. For about two weeks now. Especially for someone running a small business. Another annoying thing is most of the time, the ATM isn’t dispensing cash so I have to join the market square queue in ecobank before withdrawing money thereby wasting productive hours that would have been useful minding my small business. I can’t even view my account balance without going to their Customer Service desk. In trying to resolve the issues with his account, Amadi Oha was told by a customer care officer to contact all those who made transfer to his account for reference number of the transfers before they can effect the credits. Unbelievable! In other words, in the occasion of unavailable reference numbers, funds credited to customers are deemed lost or forfeited? To address issues as these, CBN guidelines stipulates that banks must resolve customers complaint within 14 days of receipt of the complaint. 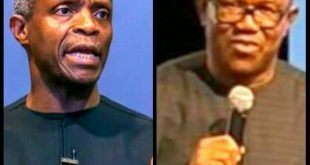 If it’s not resolved within the stipulated time, the issue may be taken to the Consumer Protection Department of the CBN. They will attempt to resolve the complaint. Note that the issue can only be taken to the CBN after a complaint has been lodged with the bank and have 14 days after receipt of the complaint to resolve it. Aside resolving complaints, the CBN also has powers to impose financial penalties on any erring Bank for failure to resolve complaints. The Consumer Protection Council (CPC) is another available outlet for aggrieved customers to air their grievances. They may be able to assist in putting pressure on the bank to resolve the complaints. It’s however important to note that the CBN is the only body with the responsibility for regulating banks and reviewing complaints from their customers. 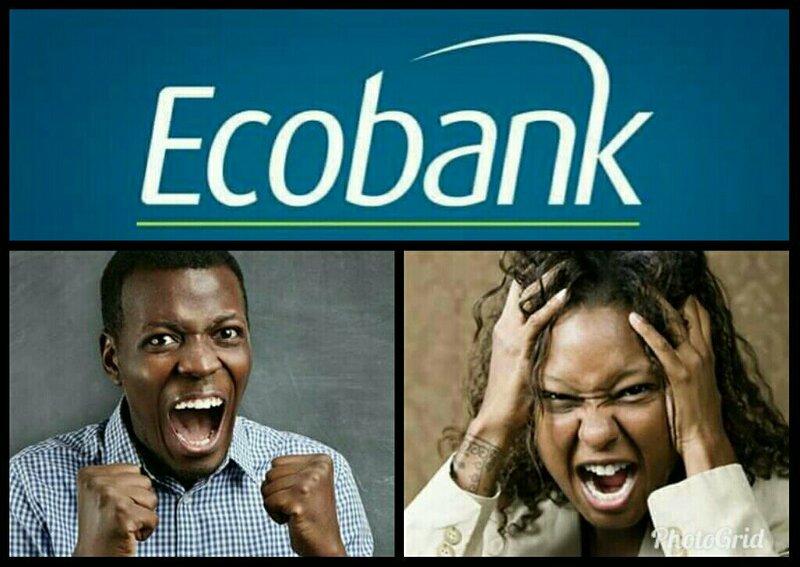 If you are caught in the middle of poor service delivery by Ecobank or any other bank, please share your experience in the comment section. Thank you for this. I wonder what they did to the mainstream media that they’ve been silent and not one have taken this issue up. This is the very first blog that I have read about this Ecobank poor services that’s been going to two weeks now. Thank you for being the voice of the voiceless. Ecobank informed me via email of the system upgrade going on so it is quite unfair of your comment.